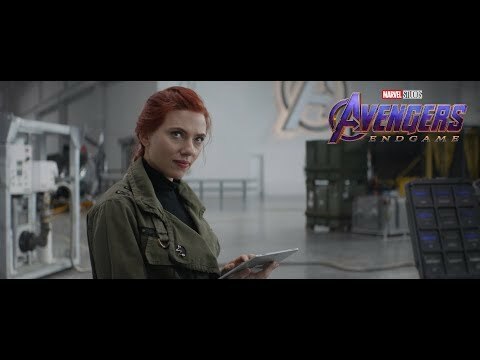 お気に入り character from Avengers: Infinity War Part 1? Are あなた excited to see the Guardians? Do あなた think Captain Marvel will make her debut in IW? What exactly does the 宇宙 stone do? Who was the first to disappear when Thanos snapped his fingers?